Neighbor is the Airbnb of Storage. Connecting hosts with unused space to renters in need of storage through an online, peer-to-peer storage community. Neighbor strives to provide homeowners with extra monthly income and renters with a storage solution 50% cheaper than the traditional price. Check out Neighbor’s listings located in North Ogden, Utah. What’s your favorite thing about living in North Ogden? What’s your least favorite thing about living in North Ogden? What are fun things to do in North Ogden? 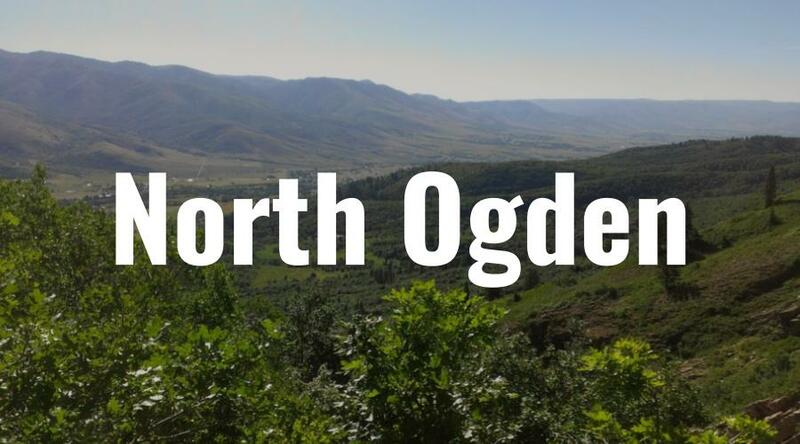 What’s North Ogden known for? Any advice for people moving to North Ogden? Share an experience you’ve had in North Ogden (fun, crazy, dangerous, etc.). How do you think North Ogden will change over the next 10 years? Unfortunately, I think it will become very congested. I’m not loving all the apartments and multifamily dwellings being built. Any other interesting facts about North Ogden?